Jigsaw Trading is a top level platform for those who use book order trading, the technique of playing off others’ trades. Costs are relatively inexpensive and courses are offered on how to use the product. Jigsaw Trading offers day traders a suite of tools and education resources aimed at teaching them how to effectively trade using order flow charts. Trading on order flow is a completely different process from the traditional technical analysis that most day traders are accustomed to, but it is becoming the method of choice with the rise of high-frequency traders and the ever-increasing pace of contemporary trading. Jigsaw Trading is ideal for beginner and experience ‘tape traders’ alike, and is one of the most popular order book trading resources available today. Let’s briefly review Jigsaw Trading, so you can decide if it is the right tool for your day trading needs. • Excellent customer support services. 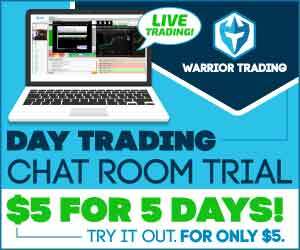 • Well-designed order book software that effectively enhances trading for beginners and advanced traders. • Expensive for the basic platform, education materials and subscription fees. 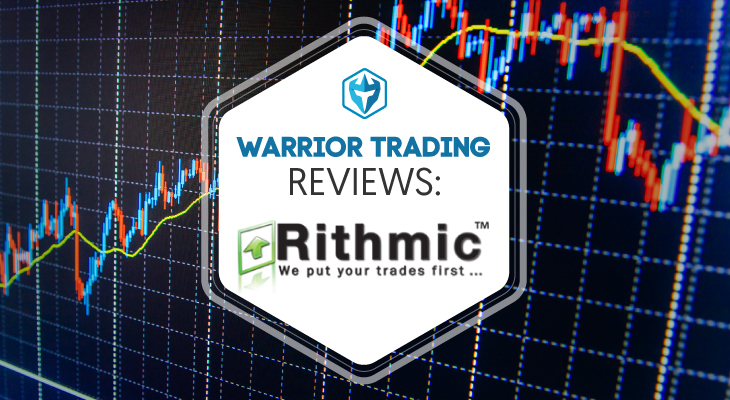 • Dedicated solely to order book trading, which may be limiting for some day traders. What Is Order Book Trading? Order book trading works by making trades based on the current active market orders in play. Order book traders look for various trading opportunities that arise from other people’s trading, such as large block orders, trapped traders, trade cancellations, running stop orders and so on. 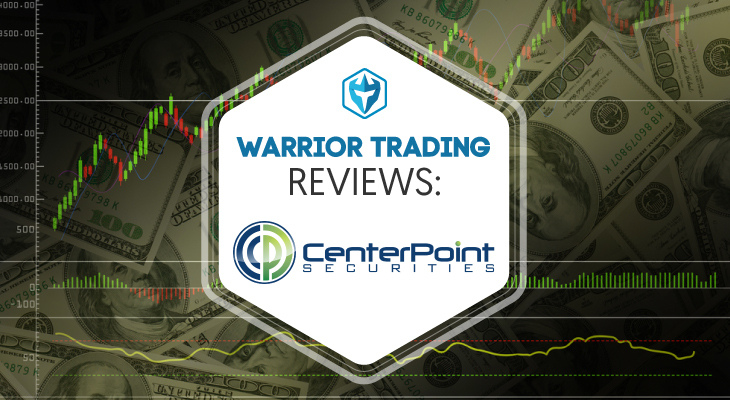 This is a live approach to trading that takes little account of the fundamental or technical forces driving price action, and focuses instead of opportunities created directly by the active trades on the market at any one time. Jigsaw Trading’s tools and education materials are dedicated solely to supporting order book trading, which is the fastest growing area for retail traders in increasingly fast-paced contemporary markets. Jigsaw Trading’s tools are a variety of signals and indicators that visualize what most order book traders are attempting to do internally as they ‘read the tape’. 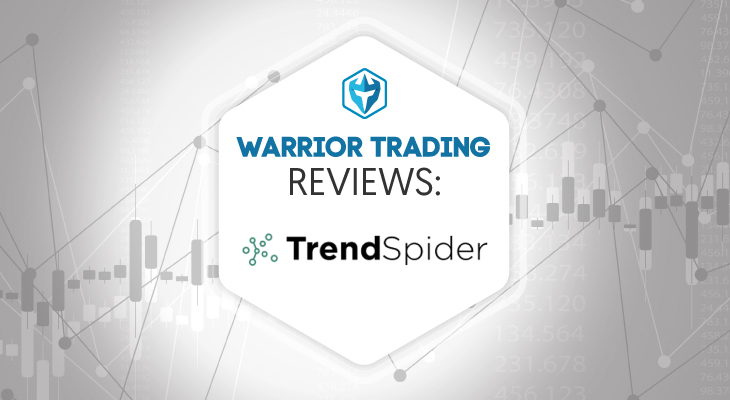 These tools make it much simpler and more effective for day traders to feel out the market according to the current order book, which means they are more likely to create a higher number of more effective trades within the same time frame. Jigsaw’s trading tools do not offer the trade execution indicators that some trading software provides, but only enhances a day trader’s existing understanding of how to create trading positions based on the order book. Therefore, day traders need to already understand order book trading and how to develop their own trades before Jigsaw Trading’s tools will be of use to them. There are a few other trading tools on the market that offer similar features to Jigsaw Trading, but Jigsaw Trading’s tools are widely considered to be the best by both beginners and experienced tape traders. Jigsaw Trading offers 3 tiers of education resources, including videos, guides, blogs and more. 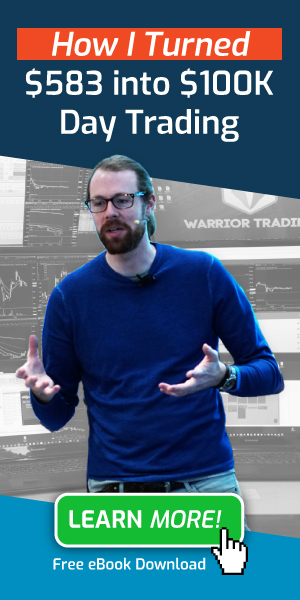 The first tier of resources is free with a purchase of the trading platform and toolkit, and is a video outlining the basics of order flow training. While this is the lowest level of resources, the video offers a comprehensive introduction to order book trading that is more than adequate for any beginner’s needs. The second tier of resources includes an advanced order flow training pack that will teach day traders the standard techniques that advanced order book traders use to execute their consistently successful trades. The third education resource tier is for day traders who wish to learn to order book trade on an institutional level, using the most advanced and complex strategies available. Jigsaw Trading has a variety of additional support services. Jigsaw Trading’s technical support services are considered to be some of the best on the market. 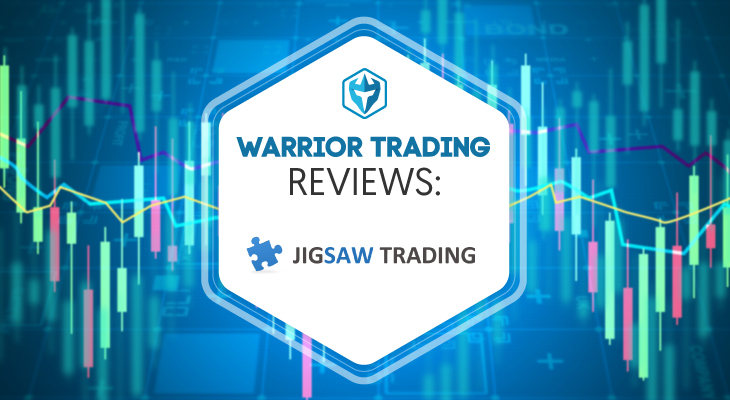 Almost every review of Jigsaw trading praises how easy it is to set up and how quickly and effectively any technical issues are resolved. Jigsaw Trading also has a lively daily chat room, where day traders can discuss their experiences with order book trading and Jigsaw Trading’s software to answer any questions and learn from more experienced traders and Jigsaw Trading staff. The Jigsaw Trading platform can be configured to demo mode, so that day traders can practice their new order book trading strategies in an environment with live data. Jigsaw Trading is on the expensive side. While its basic platform and education package is reasonably inexpensive, the advanced education tiers are quite pricey and there is also a monthly or annual subscription fee for data. Each package comes with the basic software and an additional level of education. If you are an experienced order book trader who wants an effective trading platform and high quality order book software, then Jigsaw Trading is an excellent deal at the 1st package price. However, if you are a day trader without any order book trading experience and looking to potentially branch out, the higher tier packages can be pretty expensive, especially if you are unsure if order book trading is a route that you want to take in your day trading career. Probably the ideal approach for day traders new to order book trading is to graduate to higher tier packages over time as their interest in order book trading grows. The initial investment for the platform and 1st tier resources is good value for money, and will provide day traders with the exposure to order book trading that they will need for deciding if they want to pursue it further. Then, as day traders become more experienced with order book trading, they can further enhance their knowledge and skills by buying the higher tier packages. The prices for these tiers will be justified as the day trader is able to use these higher tiers of knowledge more effectively in order book trading. 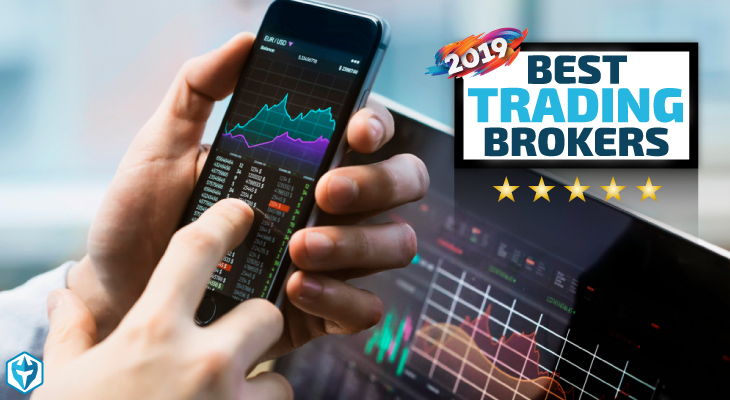 The pricing issues aside, Jigsaw Trading offers some of the best, if not the best, order book trading resources available on the market today.